5-Ingredient Oreo Cheesecake Cookies - YUM! 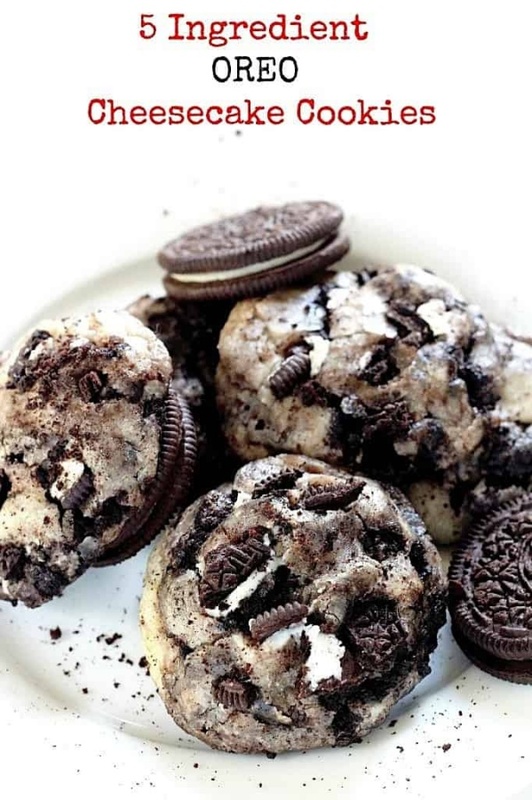 These Oreo Cheesecake Cookies look absolutely amazing! They sound so creamy and crunchy with those Oreo bits!